Singapore rejected Wednesday Sri Lankan President Maithripala Sirisena's allegation it was sheltering a former central bank chief wanted for fraud, saying Colombo failed to provide documents to support its extradition request. However, Sri Lanka's request to return Mahendran “lacked certain information required under Singapore's extradition laws” and the city-state has requested Colombo to provide them, the spokesperson told AFP. 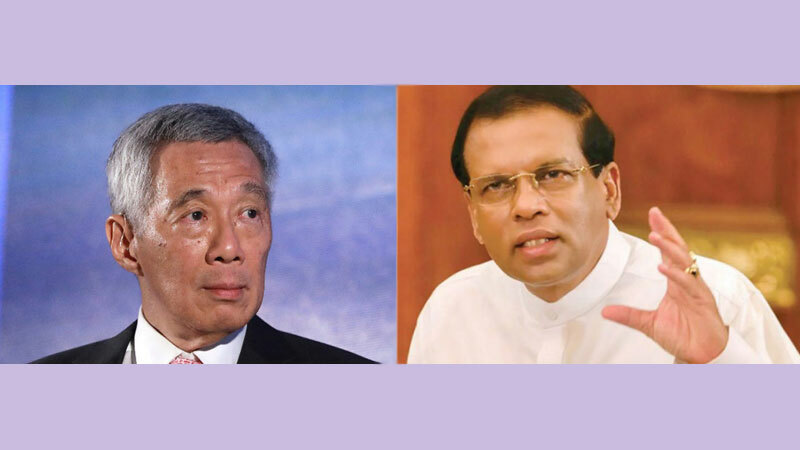 “We look forward to receiving the requested information from Sri Lanka, so that we can consider the request further in accordance with our laws.” Singapore can extradite fugitives to declared Commonwealth countries, which include Sri Lanka.